With roots that trace back to 1957, the focus of A & O: Support Services for Older Adults’ operations is identifying and addressing many of the issues facing older adults. 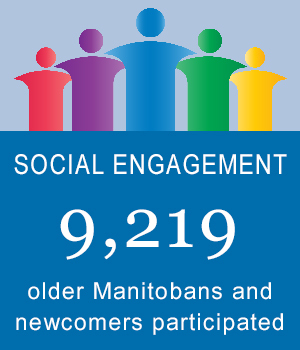 Hand in hand with older adults, and through partnerships with community groups, the Agency takes action to improve the quality of life for older adults in Manitoba through advocacy, education and service delivery. 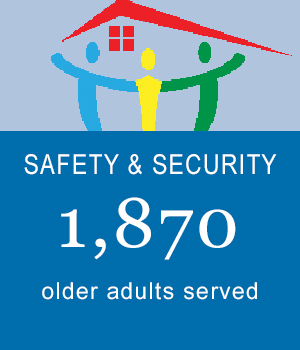 A & O strives to involve older adults in decision-making. 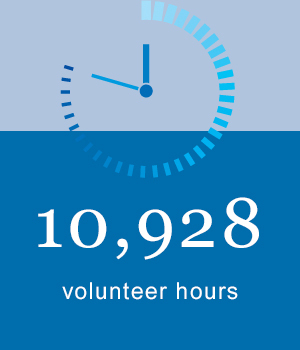 Their expertise is an important contribution to building a healthy community in which older adults play a vital role. 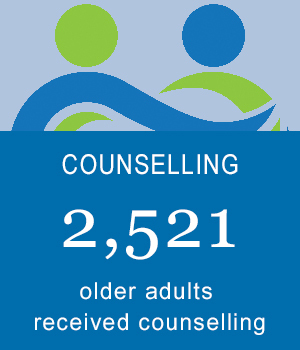 To offer specialized programs and services that are accessible to older Manitobans and support and enhance their social, emotional, physical, intellectual and spiritual lives and promote active participation in all aspects of community life. To develop and deliver innovative programs and services that improve the quality of later life. Our pillars, Safety & Security, Social Engagement, and Counselling, were selected to identify the most important issues and areas of opportunity affecting older adults. Through offering these innovative programs and services, A & O is able to continue enhancing the quality of life for older Manitobans. Read more about our three pillars here. Your gift will be put to work immediately. Every penny helps! Join A & O: Support Services for Older Adults on Thursday, March 14, 2019 at the Canadian Museum for Human Rights to examine the issue of ageism from legal, medical, and societal perspectives. It is time to say NO to ageism and YES to aging well! Mihret, 59, was not able to communicate in English at all, although she was able to say her name and the country that she came from. Habtegabr, 65, was able to answer basic questions related to his personal experience. He was on crutches. As someone in their eighties, I thought I was at my safest at home and surrounded by family – until my own family member assaulted me and sent me to a hospital. A kind-hearted individual referred George to A & O's Senior Centre Without Walls program, since then George has built relationships and met new companions to share his life with.